Here you can find a choice of our technical equipment for testing bio-plastics. 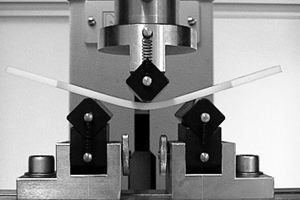 Tensile-/tension and bending tests for standard rods and components. Tensile-/tension and bending tests for standard rods and components.State-of-the-art interpretation software. IfR is capable of making testing panels. Deformation analysis of various geometric forms. 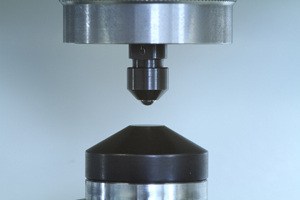 Determination of density of granules and small parts. Determination of fogging behaviour of car interior materials.